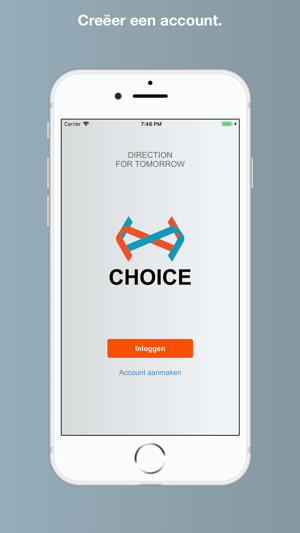 Choice is a mobile platform for citizens participation. What if you could influence the decisions that governments make? With Choice you can! 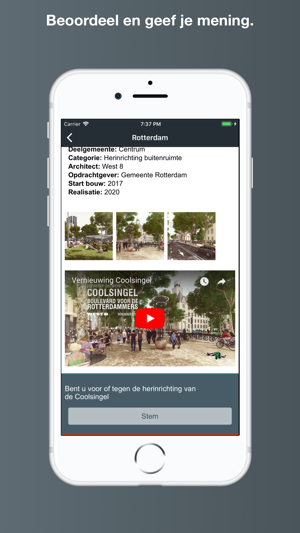 Choice is a mobile participation platform that enables citizens to give their opinion about local legislation and other topics which the local government is going to decide on. 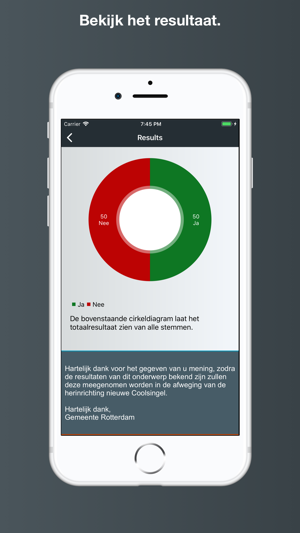 Citizens can give their opinion about the different topics in the app and the government can see the results and take that into account when taking the decisions. 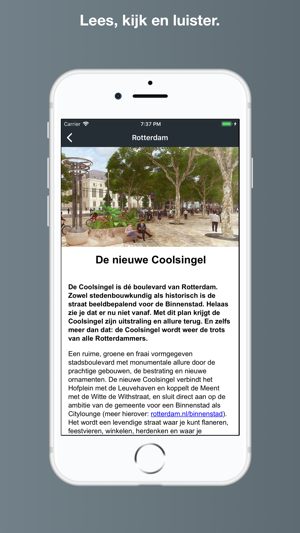 This make local government more democratic and improves the chances of succes when implementing the new legislation or changes executed by the local government. When you have received an mail from you local government to use the Choice than you can download it. For more information check our website, www.choice-app.com.